Painting and decorating was the starting point for Howes and Boughton when founded in 1947, with over 60 years experience our in-depth industry wide knowledge has resulted in outstanding levels of customer satisfaction. Howes and Boughton have an incredible team of residential painters and decorators who are highly trained, expertly skilled professionals who complete every job on time to the highest of standards. 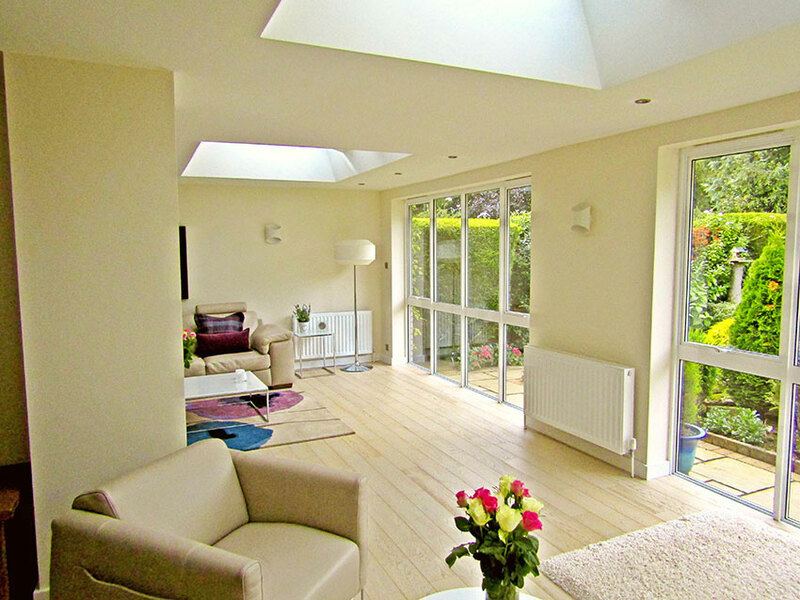 We cover work from minor touch ups, through to full property re-decoration. We pride ourselves on our fantastic customer service and our flexibility will ensure that you will be fully satisfied with the end results.